Mother’s Day is coming up mamas. Oh yes! A whole glorious day dedicated to celebrating how awesome we – and our own mums of course – are. A lie-in and breakfast in bed? Oh go on then! 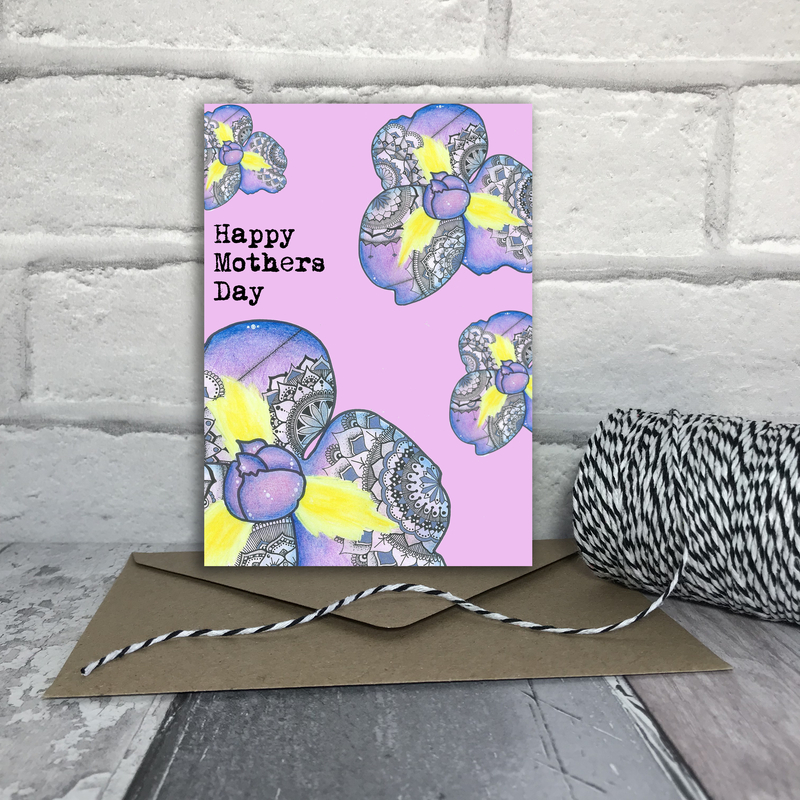 If you’d like to drop some not-so-subtle hints for gifts, or you need some ideas for what to buy your own amazing mum, check out these fantastic ideas from our lovely Directory members and support our fab small businesses. Who doesn’t love Afternoon Tea? We have a lovely selection of vouchers on our website, including Afternoon Tea and Rump & Wade vouchers. Buy your voucher from the Hotel Cromwell website. Check out this super cute Bee.You.Tiful notebook (£7.50 plus £1.50 postage) and Mother’s Day card (£3 plus 90p postage) from The Sambo Scribbles, both featuring Sam’s unique hand drawn illustrations. Buy from The Sambo Scribbles Etsy shop. Buttonbag is offering you 25% off all its craft kits and sewing baskets between now and 31st March 2019 – including this gorgeous BlueBird applique Sewing Box which normally costs £29.95. Use our special code MUMS25 at the checkout to receive your discount. Buy from the Buttonbag website. Are you a Fun Mum? Yes? Then you need this amazing Fun Mum outfit from Riot Lounge in Hitchin. Rainbow knit bell sleeve top £28.50, pony hair leopard print skirt £30, and Irregular Choice women’s trainer £94.99. How fab?!! Check out the Riot Lounge website.